This affordable 8-Day Rome, Florence, Venice tour includes two nights in each of Italy’s jewels. 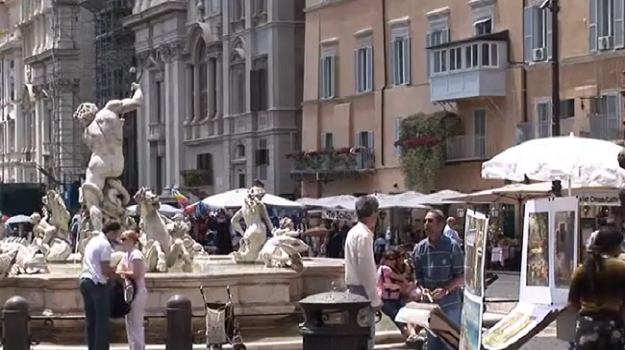 The tour travels by motor coach and includes excursions to Pisa and Verona. This tour package is one of the most affordable guided vacation packages that includes Rome, Florence, and Venice. In each city walking tours of the sightseeing highlights are included. For the daily trip itinerary click here. For informational about additional optional tours scheduled during what is otherwise free time click here. 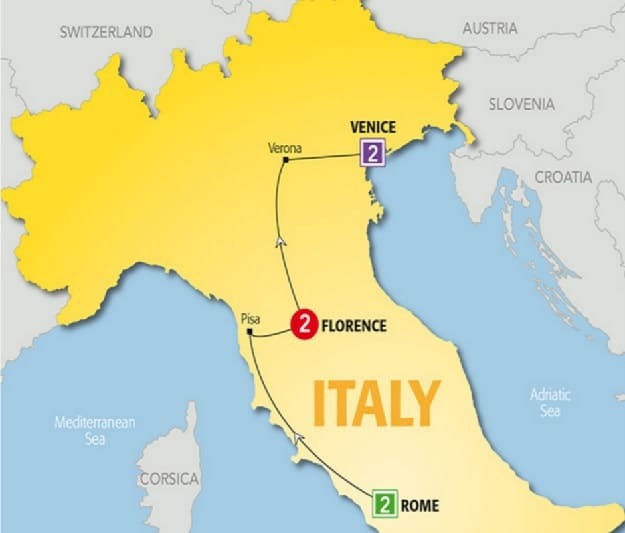 Submit the form for the price of the 8-Day Rome, Florence, Venice Tour with airfare from your preferred departure city. Airport transfers are provided on the first and last travel day. The following are examples of the optional tours that may be available during what is otherwise free time. All optional tours are booked during the trip directly through the Tour Director. Join us for an extension to your included sightseeing tour, which gives you a chance to see the artistic masterpieces collected and commissioned by the Popes. You’ll visit the Tapestry Gallery, Gallery of Maps and the Sistine Chapel. Michelangelo spent 4 years preparing the vault and altar wall, and we give you plenty of time to admire just how much painstaking work went into his creations. Your experience will be rounded off with a visit to Rome’s iconic Colosseum. With our Local Specialist, you’ll discover the many delights that Rome has to offer by wandering through the labyrinth of narrow backstreets and beautiful squares. Developed over many centuries, they’ve created an amazing legacy for us today. The Pantheon and the Trevi Fountain (under restoration) are just two of the fine monuments en route. Later, you’ll have free time to eat at the restaurant of your choice in one of the piazzas. A scenic drive into the Chianti hills, past vineyards and sunflower fields, brings us to a delightful hamlet overlooked by an imposing castle. Our destination is the ancient stone house of Machiavelli, where the great political theorist wrote his immortal work, ‘The Prince’. After a welcome drink and visit of the villa and its wine-cellars, we enjoy the best of Tuscan cuisine accompanied by great music and drinks, including of course, Chianti from the Villa’s own vines. This is the essence of all great things Tuscan, past and present, condensed into one memorable evening! Come for a scenic drive through the beautiful Tuscan countryside. We’ll stop off at a delightful restaurant set among the pines and cypress trees, where you’ll be served regional favourites alongside local music. Enjoy an insight into the world of artistic genius Michelangelo and his masterpiece, David. You’ll get VIP entry to the Academy of Fine Arts, where you’ll learn all about the artist’s life and his world-famous sculpture. Join us for a scenic cruise by private water taxi along Venice’s Grand Canal. You’ll admire the magnificent palazzos, as well as catching a glimpse of the Rialto Bridge and St. Mark’s Square. Later on, you’ll glide gracefully on a gondola along Venice’s dreamy, narrow waterways. Explore the hidden maze of streets which make up this unique city as your Local Specialist gives you a fascinating insight into Venice’s past and present. You’ll visit the majestic basilica of St Mark, where you’ll have a chance to view some of the prized trophies looted by the Venetians in their rise to power. Alternatively, we’ll visit the outside terrace for exceptional vistas. Come with us on a private boat trip to the lagoon in Venice and you’ll see the island of Murano, where the renowned glassblowers live. You’ll enjoy lunch or dinner with drinks at the nearby ‘Island of the Fishermen’, Burano, which is famous for its multi-coloured houses and a photographer’s paradise. Check the box next to the Rome, Florence, Venice tour that you would like to join. Price published is for land only. Enter preferred departure airport above and submit form for air itinerary and price of Rome, Florence, Venice Tour with airfare from your preferred departure city. 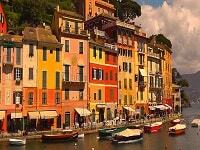 Submit form for the price of the Rome, Florence, Venice tour package with airfare. Today you arrive in Rome. You’ll need to get your “legs” after the overnight flight to Rome from the United States. The best way to do this is to stroll around. You’ll immediately fall in love with this magnificent city. Find some time to relax also and then this evening you’ll meet your tour director. After spend time strolling around, eating dinner in one of the delicious trattoria, and check out the piazzas all lit up at night. Today you will be escorted to Vatican City. A local expert Vatican guide will lead the tour pointing out the important sights while providing history and context. Inside St. Peter’s Basilica you’ll see Michelangelo’s Pieta, Pietà, Bernini’s bronze alter and many other works by Bernini among others. After you have free time to explore Rome. Or join the optional tours. One visits the Vatican Museum and Sistine Chapel and the other is of the Piazzas of Rome. Today you’ll leave Rome and head north to Tuscany. The first stop is in the beautiful Tuscan town of Pisa. There you’ll visit Square of Miracles. It is most famous for the Leaning Tower of Pisa. The entire square with the Cathedral and Baptistery are an architectural masterpiece. There you’ll have time to take pictures and do some quick shopping or indulge in a gelato. After the tour continues to Tuscany’s gem Florence. In Florence you’ll find beautiful art, architecture, leather and even gold. It is where the Renaissance was born. Today Florence is the home of the world’s largest repository of fine art. This morning a local expert Florence tour guide will walk you around the historic center while providing stories that will bring the history of the city alive. The tour includes the Baptistery, Cathedral of Santa Maria dei Fiori where you’ll find Brunelleschi’s Dome, the Giotto’s Bell Tower and a visit to Piazza della Signoria. You’ll also see a demonstration of leather craftsmen working. Later you’ll have time to explore and discover Florence on your own. This evening dinner is included. 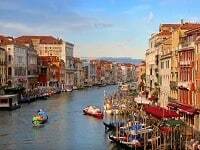 Today you’ll travel from Tuscany in central Italy to the Veneto region in northern Italy where Venice is your destination. Along the way you’ll stop in the beautiful northern Italian town Verona. Made famous by Shakespeare with his Romeo & Juliet, you’ll see the balcony. Verona is also home to ancient Roman architecture including a Colosseum-like Roman Arena, where concerts and opera are still held regularly each year. After Verona you’ll continue on to Venice where dinner is included this evening. Watch the Venetian craftsmen at work creating local specialities at a glassblowing workshop on Giudecca Island. Then cruise by private launch to St. Mark’s Square in the heart of Venice. There are located Venice’s famous sightseeing attractions including the Bridge of Sighs, the ornate Doge’s Palace and the Byzantine Basilica of St. Mark. Spend free time afterwards exploring this fascinating city or perhaps take a cruise across the lagoon to the island of Burano for a relaxing farewell dinner. Burano is an island in the Venetian lagoon known for its brightly colored houses. 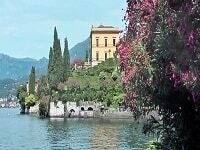 To return to the Rome, Florence, Venice tour packages page click here.